For years New York's nonprofits have struggled to find and capitalize on data that reflects the important business and fiscal impact of our community on the state's economy. 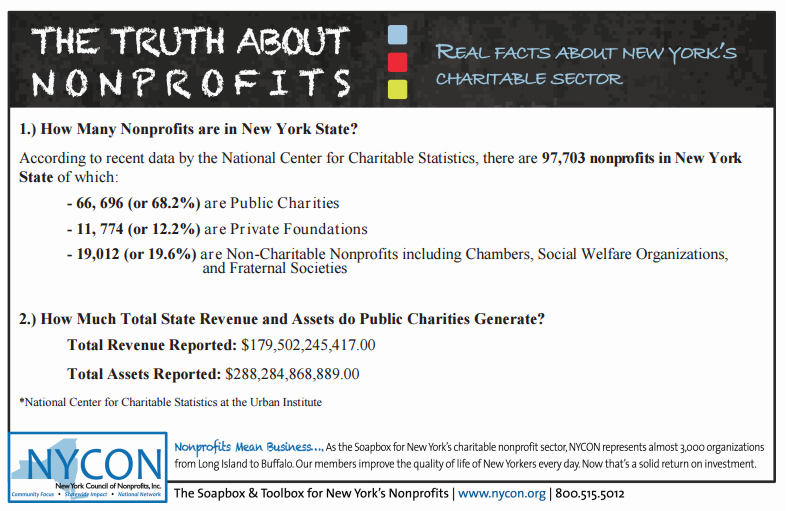 We are pleased to report that more data is becoming readily available and that NYCON has created a series of Infographics that you can use to educate your own constituents, legislators, donors and others, on just how critical nonprofits are to making New York state a better place to to live and work! Share, Tweet, Like and Send! 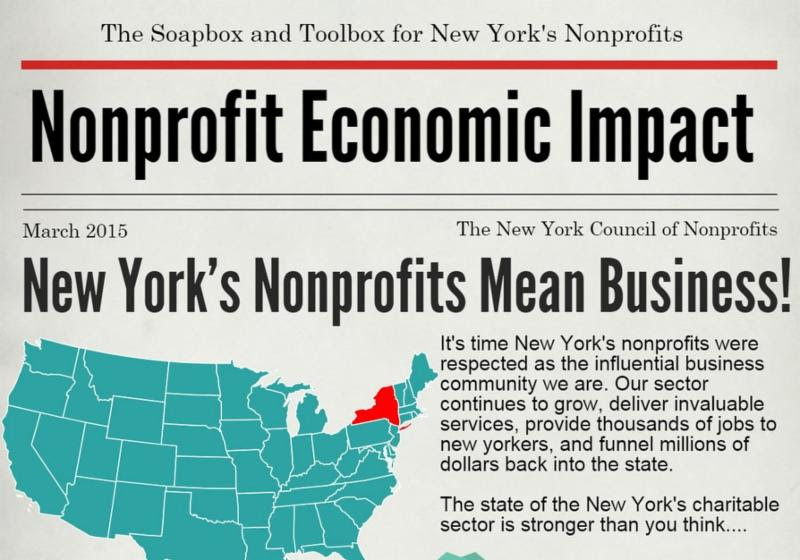 First, take a look at an overview of the New York State Nonprofit Community's Economic Impact! Wegenerate over $179 Billion in revenue each year and have over $288 Billion in assets. You can see the number of charities in your region, types of services they provide and the economic impact they have. You can also check out the "Truth About Nonprofits" Info Cards. These info cards were delivered to our legislators in Albany in early March. We encourage members to post the infographics and cards on their websites, social media, and share in as many ways as possible. If you need help getting started, find strategies below on who to talk to and how to use the data. Assist funders in better understanding where the strengths and weakness lie across the state and region. Let them know how they can help strengthen the nonprofit community in your area. Schedule a time with your local policymakers to start t the conversation as to why Nonprofits are valuable to the state and the region. Point out that we are a large, diverse, and influential community of business that should partake in decisions impacting the state. Educate community members as to what nonprofits are, and diversity of our community. By sending this data to business leaders in your area, you're letting them know how much of a viable business partner you can be. Nonprofits can use the data to inform their own decisions, and see where future partnerships or opportunities lie. Want to get involved or interested in creating your own economic impact data infographic? Email us Today. 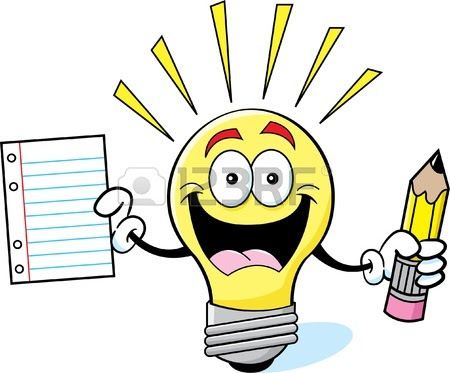 Send us a Nonprofit Cartoon Idea! Policy & Program Associate, Amber Vanderwarker.